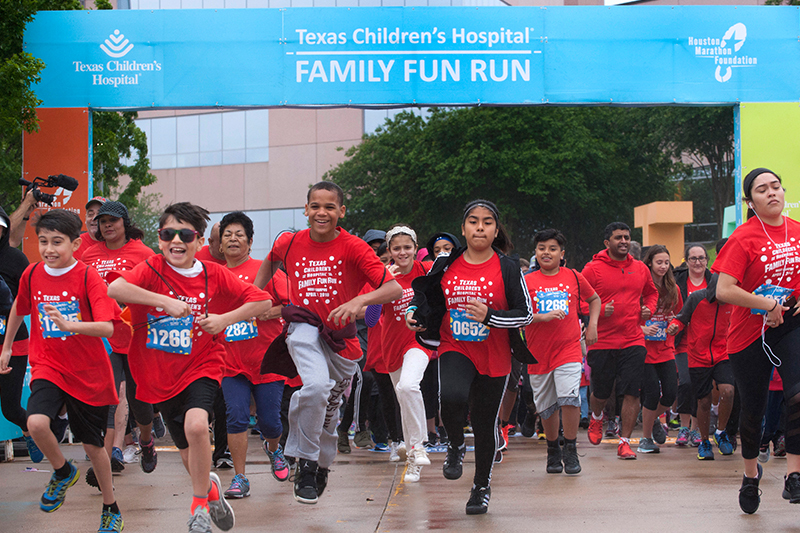 Families with children of all abilities are invited to participate in the Texas Children’s Hospital and Houston Marathon Foundation Family Fun Run on Saturday, April 6, 2019 at Texas Children’s Hospital West Campus. 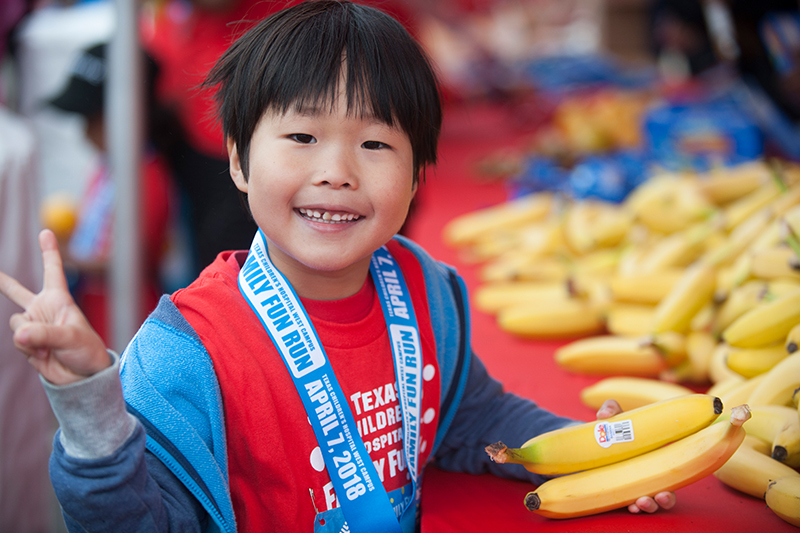 We are very excited to celebrate our 7th year educating and encouraging Houston-area children and their families to adopt active, healthy lifestyles! The Family Fun Run will include both a 1K and 3K course. Participants of all abilities, including those needing walkers and wheelchairs, are welcome. There will not be prizes given for top finishers; all will receive an award for participating. The race will take place rain or shine. For safety reasons, dogs, wagons, bikes, skates and rollerblades are NOT allowed on the race course. Please note that strollers will be in the final wave of runners, likely 20-30 minutes after the start time. 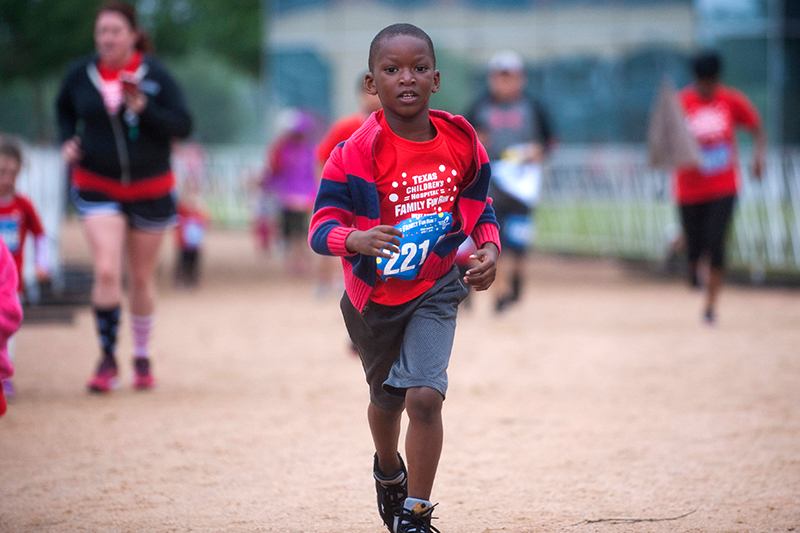 For security and safety purposes, we ask that only registered Family Fun Run participants attend on race day. All participants, regardless of age, must be registered (including infants in strollers, etc.). Please, no spectators or guests that are not registered. There are no refunds or transfers. Adjustments to your list of participants are not allowed after submitting your registration. We are sorry, there are no discounts available for Texas Children's employees. Opportunities to volunteer are available for packet stuffing, packet pick-up, day before set-up and race day. For safety reasons, all volunteers must be registered. If you plan to volunteer, please ensure you can stay for your full shift. Please do not bring any family members or young children unless they are also actively volunteering. The minimum age to volunteer is 12. All Girl Scouts who participate in the Fun Run can earn a patch. Just make sure to indicate that your daughter is a Girl Scout during registration. All patches can be picked up after the Fun Run at the end of the finish line chute. All participants will be expected to collect their race materials (t-shirt, bib, etc.) on one of the dates listed above. One participant of a team/family may pick up the materials for the entire team/family. You may also have a third-party pick up your materials if you are unable. All groups larger than 10 people should plan to attend the first date of packet pick-up. We will have extra accommodations for group packet pick-up on that date only. Parking will be available at the following locations with shuttles to and from the race site. Strollers are welcome onboard the shuttles. 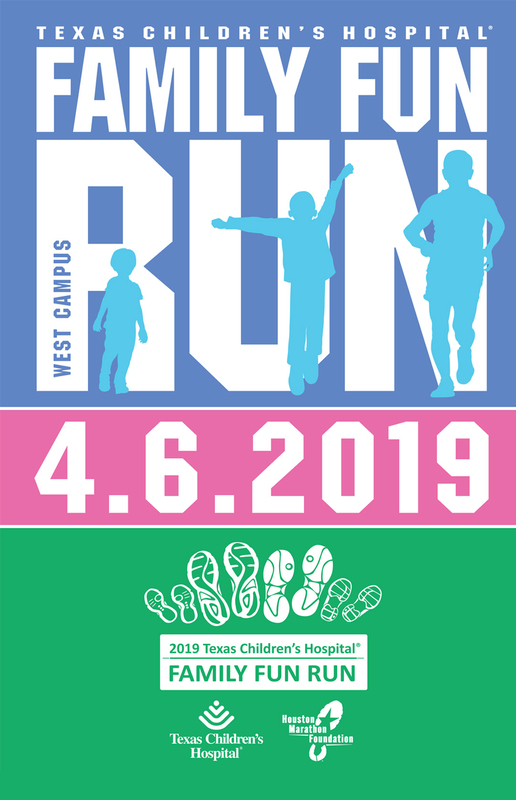 We can also accommodate drop off at West Campus for those bringing small, infant children who may feel uncomfortable riding with them on the shuttles. If you plan to utilize the drop off, please ensure your child and belongings are accompanied by an adult, and allow yourself plenty of time to move your car to one of the off-site locations and shuttle back. 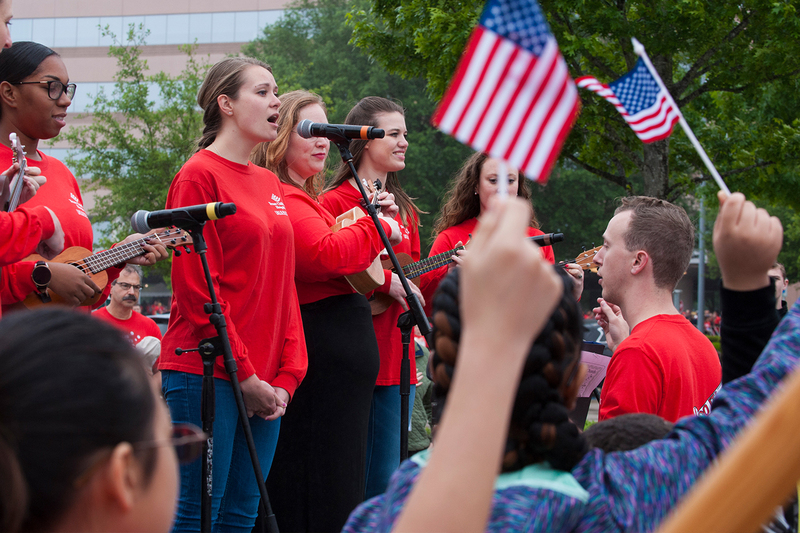 Parking will NOT be available at Texas Children’s Hospital West Campus or Methodist West Houston Hospital. Look for signage and volunteers on race day for more details. Easily accessed from Houston Chronicle Blvd. and/or Barker Cypress Rd. Second Baptist Church West Between Fry and Greenhouse Rd. on the south side service road. • Bicycles, roller blades/skates, skateboards, etc. Want to volunteer in this event? Refer to the Facebook event for all last minute questions. © Copyright 2019 Texas Children's Hospital. All Rights Reserved.